Price: € 154.99/mo. VAT exc. With high RAM and strong CPU, this Dedicated machine does work! 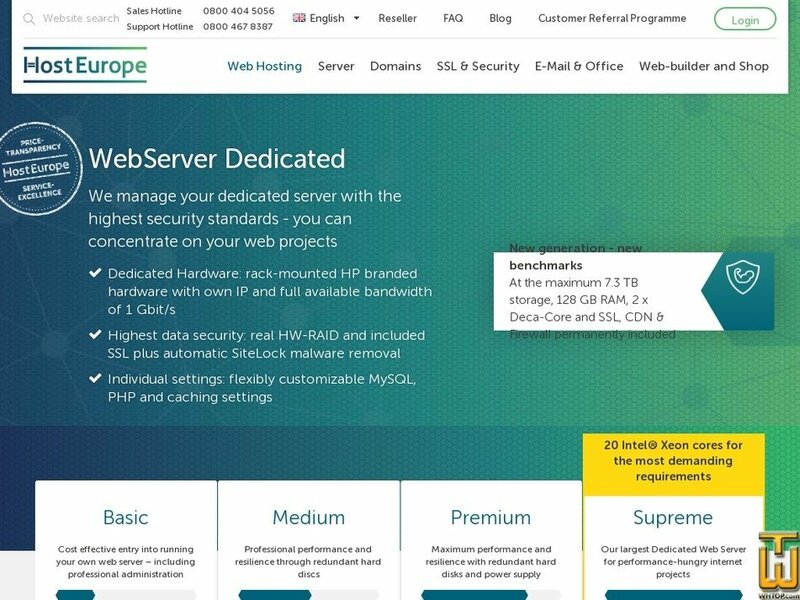 Get yourself a real Dedicated Server with attractive price/performance ratio. Price: € 199.95/mo. VAT 19% inc.